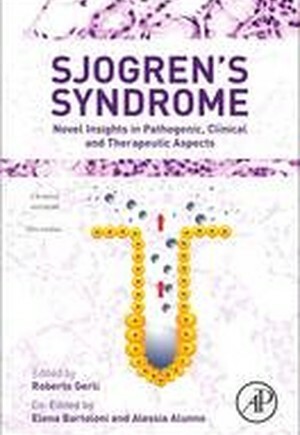 Sjogren's Syndrome: Novel Insights in Pathogenic, Clinical and Therapeutic Aspects provides the reader with an overview of current knowledge about Sjogren's Syndrome. The book summarizes the huge amount of literature concerning related advances in genetic background, pathogenesis, clinical picture, and therapeutic approaches. It integrates basic immunology concepts, clinical aspects, and pharmacological issues. Scientific progress has allowed us to unmask novel pathogenic mechanisms, to perform genome wide studies, and to identify clinical and serological features associated with different disease subsets and, eventually, different disease prognoses. In addition, the increasing knowledge about SS pathogenesis provides the rationale to employ targeted therapies in SS as has already occurred in rheumatoid arthritis and systemic lupus erythematosus.